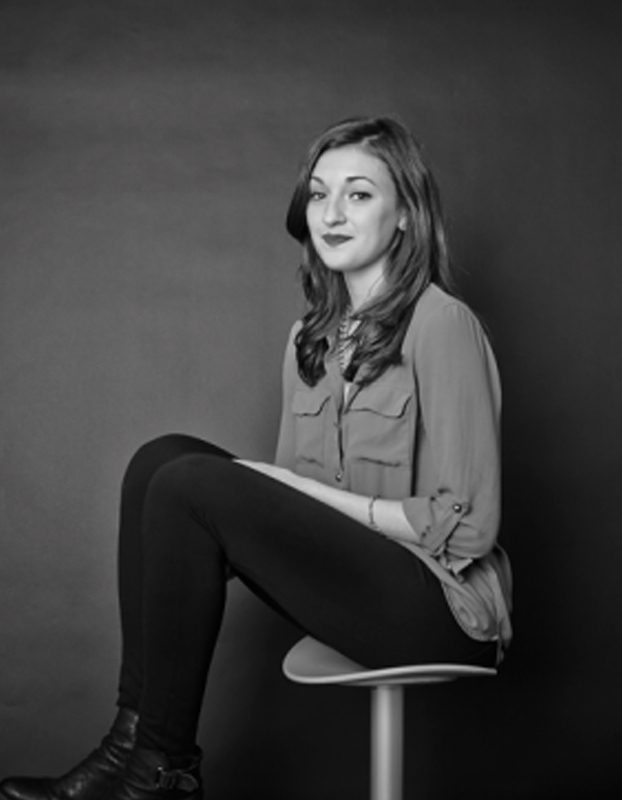 Ceara is currently at TBWA Worldwide, where she leads the design for the global TBWA brand. Via TBWA and freelance work ranging from tech startups to global agencies, mom-and-pop shops to fashion brands, she is experienced in branding, art direction, product design, UI/UX and editorial design. Ceara is committed to craft and concept and straddles the line between the digital and analog. Outside of design she plays ice hockey, hikes mountains and has a motorcycle to cruise around on. She likes the contrast between the “tough” and the creative.